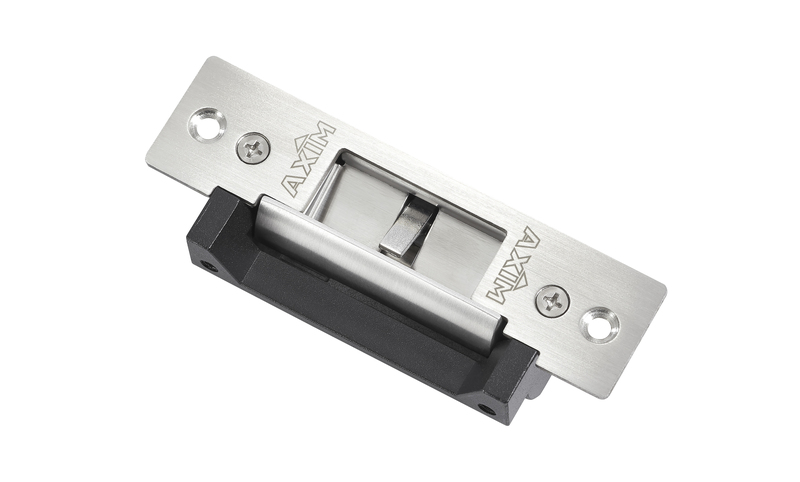 The Axim ES-2200 series of electric strikes are an ANSI style door release, complete with stainless-steel short or long faceplates for use in metal or timber door frame applications. The electric release is designed to work with most leading brand deadlocking night latch locks. The ES-2200 also has two forms of monitoring available: latch (ES-2200-M) or latch with dual monitoring, open or closed (ES-2200-DM). The Axim ES-2200 series are shipped as fail secure and can be converted to fail safe mode by the simple removal of a screw. The Axim ES-2200 can also be set to 12V or 24V by simply re-configuring the wires in a different sequence.